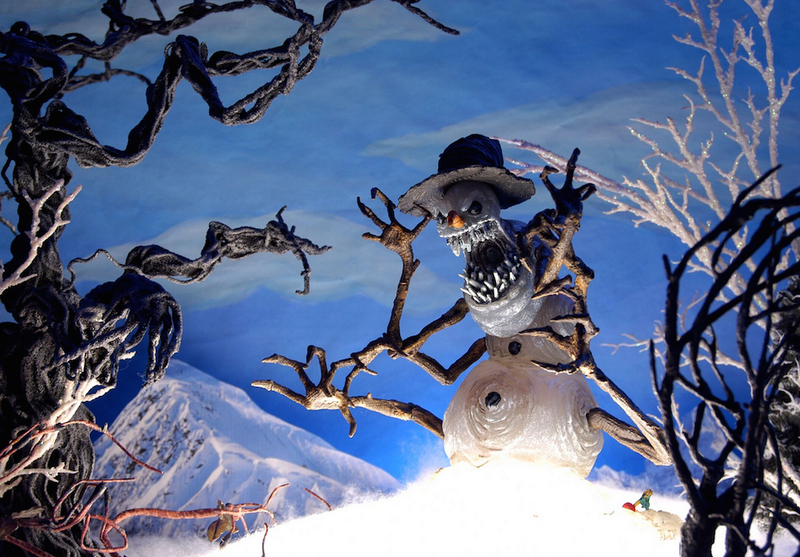 Guillermo Del Toro Archives - Page 2 of 4 - Horror News Network - The Horror News You Need! Fans of Guillermo del Toro were ecstatic last Sunday night when the long-time filmmaker was awarded the Best Director and Best Picture honors for The Shape of Water. del Toro has always been known as a “super fan” of monsters, horror, sci-fi, and even Disney’s Haunted Mansion attraction (and he is still reportedly working on a suitable film adaptation) and he is also a staunch supporter of young filmmakers. As the last awards show before the Academy Awards, the Independent Spirit Awards have been a pretty good predictor of winners at the Oscars in the last few years, with Moonlight, Spotlight, Birdman and 12 Years a Slave each taking home the best picture award at both celebrations. Does this mean Jordan Peele’s Get Out is next up for this prestigious double feature? 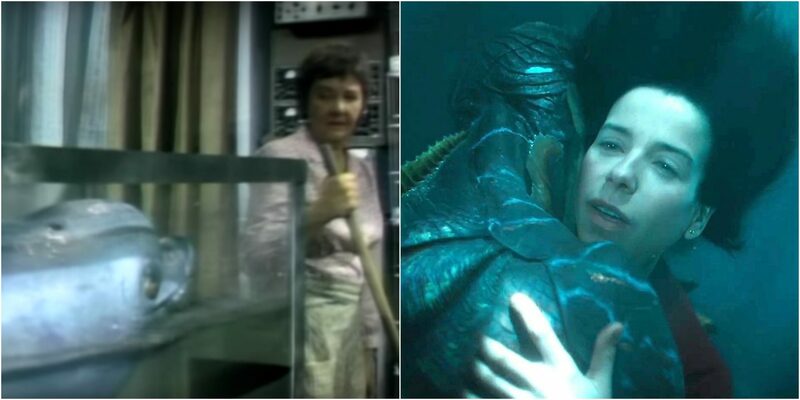 We first reported in late January that David Zindel, the son of playwright Paul Zindel, is accusing The Shape of Water of plagiarism. 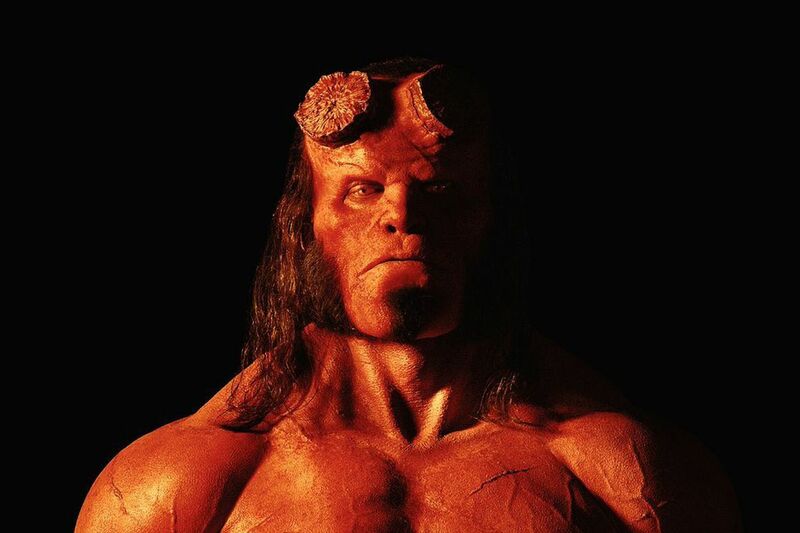 Now, the accusations have escalated in the form of a 53-page lawsuit against Fox Searchlight, Twentieth Century Fox, writer/director Guillermo del Toro, and associate producer Daniel Kraus. The Oscar nominations are out… and the horror genre will finally be recognized on the main stage! 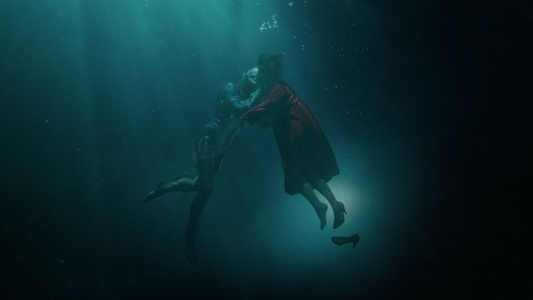 The most morbid of genres, which has historically been treated as critically insignificant in comparison to other more mainstream genres, is being honored in a big way this year in the form of multiple Academy Awards nominations of Guillermo del Toro’s The Shape of Water and Jordan Peele’s Get Out. 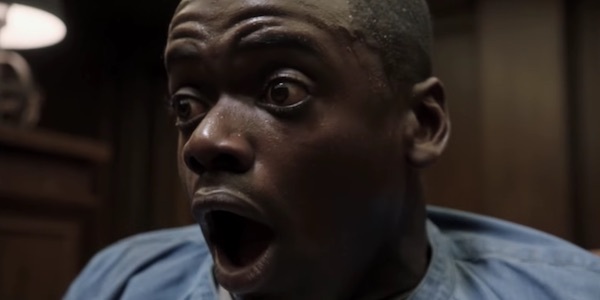 The winter of 2017 was a banner season for horror films, with Split and Get Out dominating the box office, beginning one of the most profitable years for horror films of all time. While there might not be a film that reaches the box office heights of either of the aforementioned films, there are a number of intriguing new films, time-tested sequels, and the inevitable stinkers that traditionally appear in this coldest of seasons. 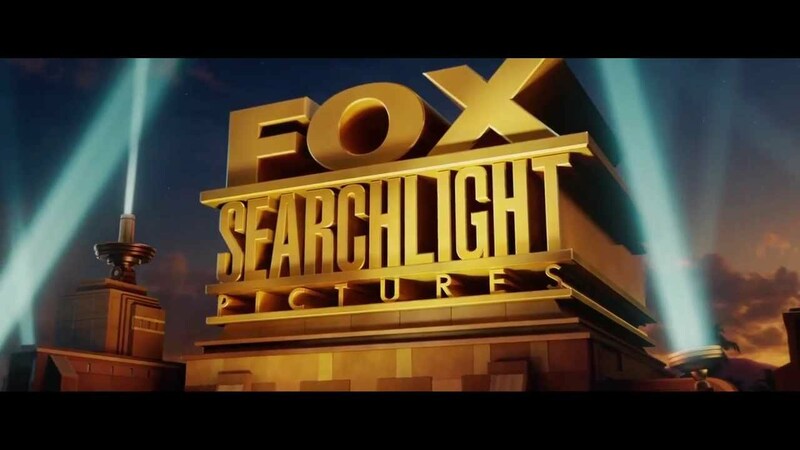 The Shape of Water hasn’t even reached its wide release in theaters, and Guillermo del Toro already has two new pictures lined up for Fox Searchlight! Hot off of the tremendous buzz and early awards season whispers for del Toro’s latest film, Variety reports that the incredible producer/writer/director plans to continue working with the studio on a movie called Antlers and a remake of 1947’s Nightmare Alley.